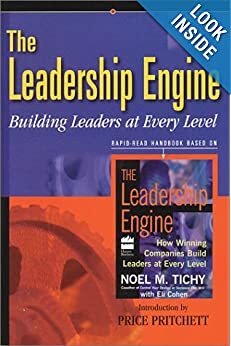 This self-discovery tool, based on The Leadership Engine (N. Tichy) and a process of Ken and Margie Blanchard, underscores the power of leadership transparency. 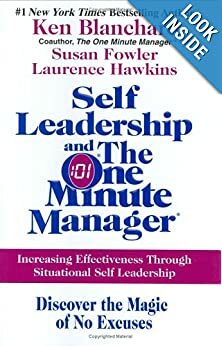 It centers on identifying your core values, beliefs, and vision about leadership and clarifying how you came to hold them through key relationships and critical events that have shaped your life. Together we write up your LPOV to share with others. The process develops your personal congruency, authenticity, and trustworthiness, making you more inspiring and influential with everyone around you. This is a deep reflection that’s extremely useful for leaders at every level.